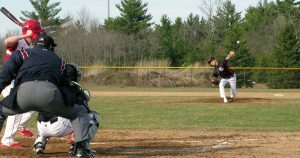 The SPASH baseball team picked up a Wisconsin Valley Conference win over Wisconsin Rapids 10-6 Tuesday afternoon at Lincoln High School. The Panthers were down 3-4 in the second inning but tied the game in the fourth inning with a double to right field by Barrett Brooks and scored with a single to right field by Vinnie Fonti. 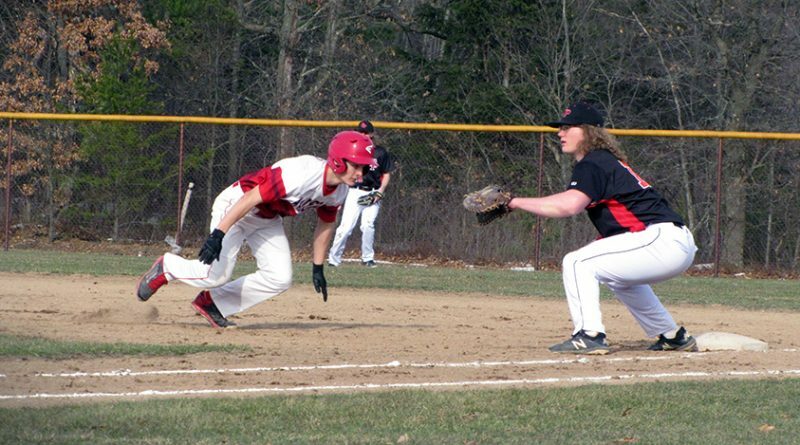 SPASH took advantage of Wisconsin Rapids pitching with a six-run fifth inning by drawing four walks, one hit batter and a fielder’s choice by Mason King that allowed Jack Kelly to score. Brett Ehr hit a timely double to bring Justin Morton and Cade Konczal across the plate. JD Schultz was the starting pitcher. Reese Gaber notched a win on the mound by pitching 3 innings allowing 5 hits, two runs while striking out three. Both Logan Schulfer and Dylan Davis entered the game out of the bullpen and helped seal the win for SPASH. Donovan Brandl took a loss on the mound for Wisconsin Rapids. Brandl went 3 for 4 at the plate leading his team in hits. SPASH will take on Wisconsin Rapids this Thursday at Bukolt Park with first pitch scheduled for 4:30 p.m.